Nikon announced a brand new D5100 Digital SLR (DSLR) camera earlier today. Targeted at those taking a step into the world of professional photography, this 16.2 megapixel entry-level DSLR camera offers a 3 inch LCD display and 1080p HD video capture with real-time auto-focus. 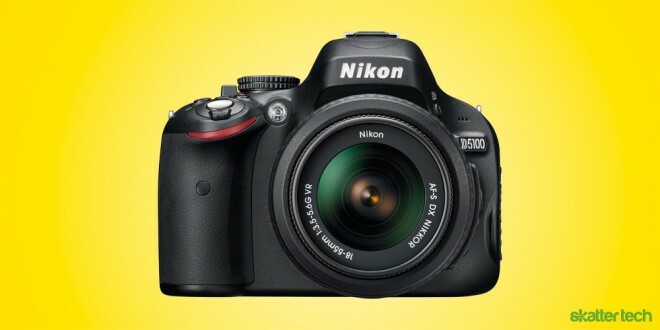 “By providing consumers with a simple path to creative freedom for both stills and movies, the Nikon D5100 is designed to become an essential camera for capturing all of life’s occasions.” — Lisa Osorio, general manager of marketing at Nikon Inc.
Today’s announcement takes a direct swipe against the recently announced Canon T3i and is also a successor to Nikon’s own D5000, which made its debut two years ago in 2009. The D5100 camera also takes elements from the higher-end D7000 with a ISO range of 100-6400 (expands to 25600). This new model is all about HD video. It supports both 1080p and 720p resolutions at either 24 fps or 30 fps. 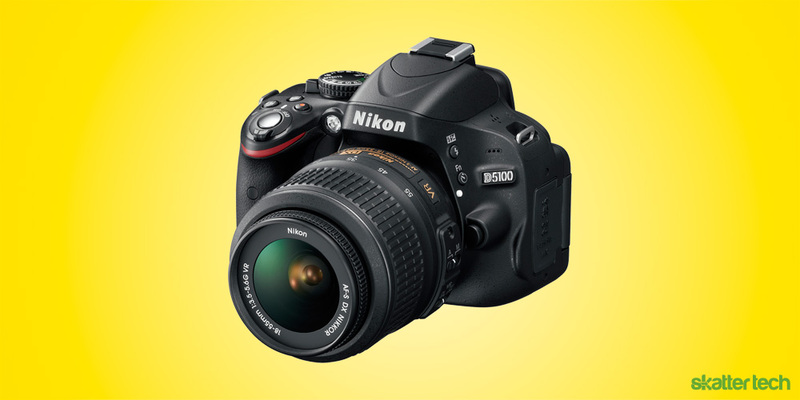 While the last generation of entry-level DSLR cameras such as the Canon T2i required manual focusing while recording, the Nikon D5100 offers continuous auto-focus. This camera can even track up to 35 faces to stay locked in on what matters most. The 3 inch LCD screen, which has 1000:1 contrast ratio and a 921k dot resolution, now flips and twists up to 180 degrees for more freedom. While those serious about audio would generally pick up additional accessories such as a Zoom H1 for better quality, Nikon now offers its very own solution. The new hot shoe mounted ME-1 is essentially a mini shotgun microphone. It is quite similar to the Rode VideoMic or the Sennheiser MKE-400. Nikon also bundles a handful of in-camera effects. Selective Color lets users choose 3 colors of interest, turning the rest to monochrome. Others such as Color Sketch and Night Vision mode are self-explanatory. There is even a simulated tilt-shift effect and support for a two-shot HDR mode. For those looking to pick one up, the Nikon D5100 will hit stores in mid April for a suggested retail price of $799 (body only). A bundle goes for $899 and includes a 18-55 mm lens. The new ME-1 microphone will also hit stores at the same time and will run customers about $179.